For ages, dogs have been known to be “Man’s best friend” but, more recently, there is an increasing number of dogs becoming “best men” as well! 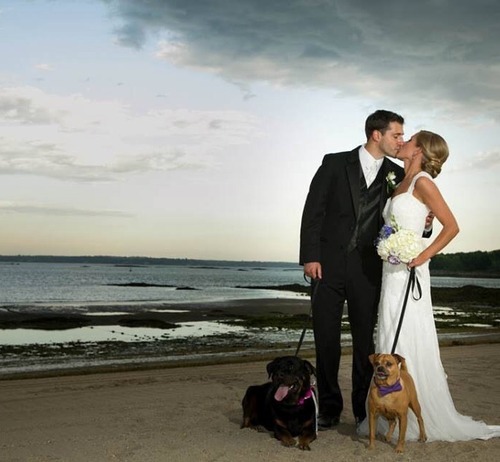 With more and more couples opting to include their fur-babies in their wedding ceremonies there has been a surge in the pet fashion industry, because, well… who could pass up an opportunity to dress their doggy for a special occasion?? 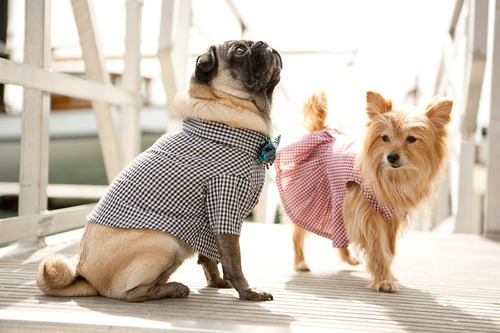 The Rover Boutique, a Toronto-based pet clothing design company, is the place to go if you’re in the market for a timeless, classy look for your darling dog. 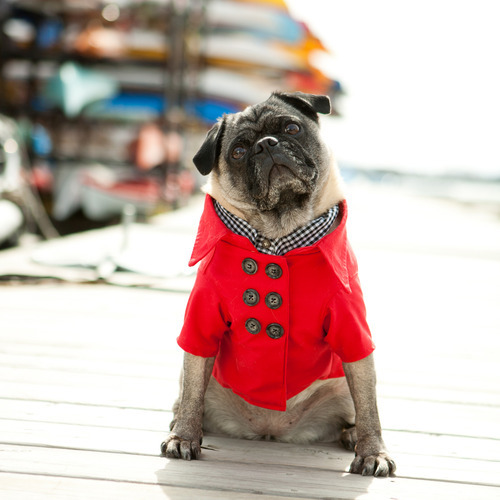 Unlike large chain-store dog accessories and clothing, the pieces designed by The Rover Boutique are classicly refined for the pet owner with discerning tastes (Seriously, they’re adorable!) and are made from high quality, durable materials in cute patterns and bright pops of colour. Rover Boutique hand makes shirts, dresses, outerwear, accessories and bowtie collars, as well as made-to-order pieces for special occaisions. 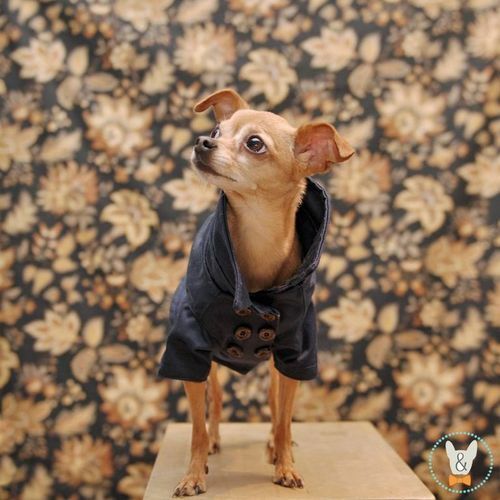 Clothing comes in six different sizes so that whether your pup is a teacup Chihuahua or a Great Dane, they’ve got you covered! They’ve already got quite the fan following, having been featured in publications such as InStyle, Martha Stewart Weddings, on HGTV and much more! Prices range from$22 for fashion-only collars, $45 for actual day-to-day bowtie collars (durable metal buckle,reinforced stitching, removable bowtie, machine washable) and $20-$100 for shirts, dresses and pea coats. If you’re looking for a high-quality product, sure to last your dog a long time, check out The Rover Boutique’s website, and their Etsy shop to find the perfect outfit for your cuddly canine! 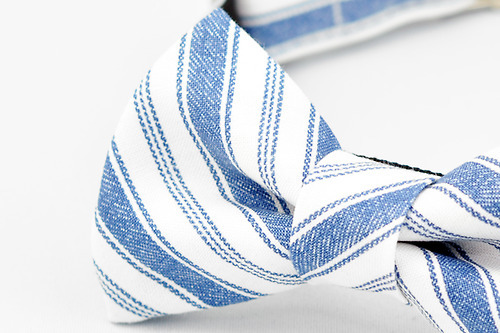 I know where I’m going to get Bachaesh a cute little bowtie for my walk down the aisle!